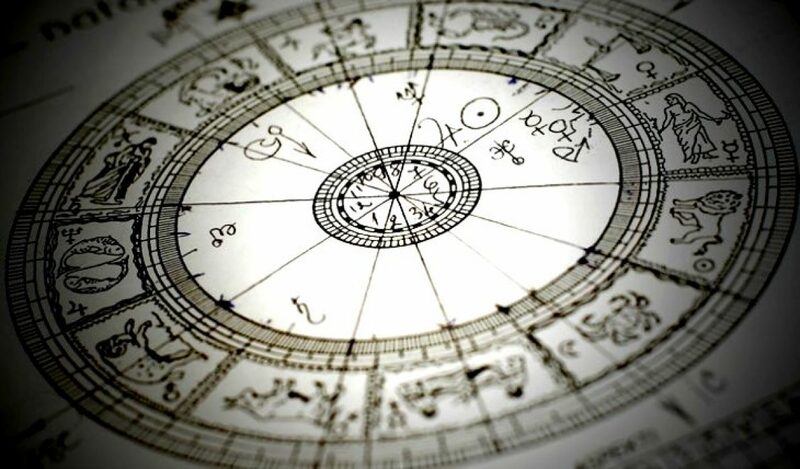 The History of Astrology dates back to thousands of years. The source of astrology has a confounding origin but Raison d’être, it is said that the Babylonians are ascribed with the foundation of the subject Astrology. Few views that, it was the indo-european people who during the 3rd millennium BC have made roots in the calendrical systems. Unfathomable it may be, but everyone is enthralled by the wonderful power of this mathematical clairvoyance. Vedic Astrology is one which I read and have found that it has an augury backed by Vedic scientific predictions. A vedic astrology chart is divided into twelve houses with different meanings. Each house has its own connotations with disparate significance on life’s arenas. A reader read these charts and analyses past, present and future happenings based on the cosmic position of planets and try to find solutions to these problems with a fad. While many fortune tellers have their focus on life and herald with their proffering prognostications, I find my interest in motivation & inspiration entrepreneurship. I feel superfluous in highlighting negativity; instead it’s interesting to work on one’s best positive traits. That’s what ameliorates your life and makes good things happen. Astrology can let one know about the positive areas of your life and makes you work towards it. This subject helps one understand the sectors in life in which one need to act. Many a times, we work on those aspects of life where we struggle for years and somehow this sap our entire energy. However, we block our inner consciousness and seldom work on areas where we have our inner talents to blossom. Hence, there are problems in career, profession, business and entrepreneurship. A self introspection on our inner talents and understanding the souls transcend into the abyss of one’s strengths, acquired from these cosmic planets will establish deeper meaning to one’s existence in this world. Astrology can help to understand these facts based on which one can pace one’s energy in those areas. Globally there are many humans who have diverse types of problems and live a disquietude life. Some expresses, while some are stoic. 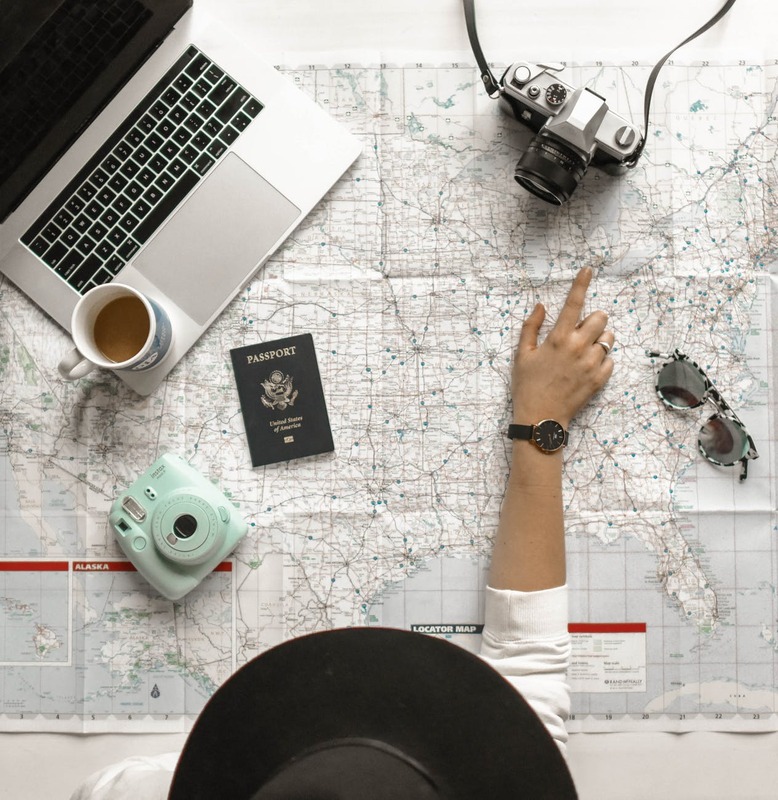 However, I am of the view that Astrology with the movement of planets can help one to understand oneself better for which one can work on their relationship, career, profession, entrepreneurship and other areas of life. The world of vedic astrology is a never ending study and with continued research and cogitation one can be illuminated by the ancient vedic knowledge. I am doing the same everyday and hope to help billions through this ancient art.